Just copy, paste, resize & easily change colors. Your professional pitches will become instantly engaging when you add this bundle to your PowerPoint Templates. 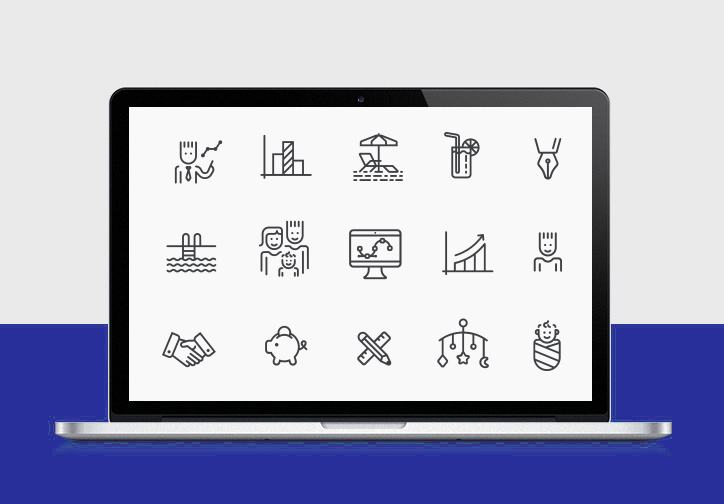 Vector icons emphasize your message and make your presentations remarkable. 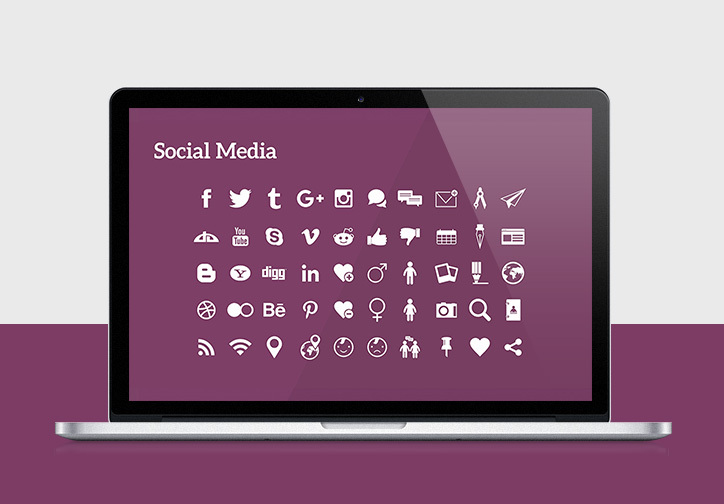 For a pitch that is charming and impressive, these icons instantly elevate the look of your PowerPoint Templates. Popular symbols will help get your point across in your next big meeting.